I am new to UV and I am practising how to unwrap an object. 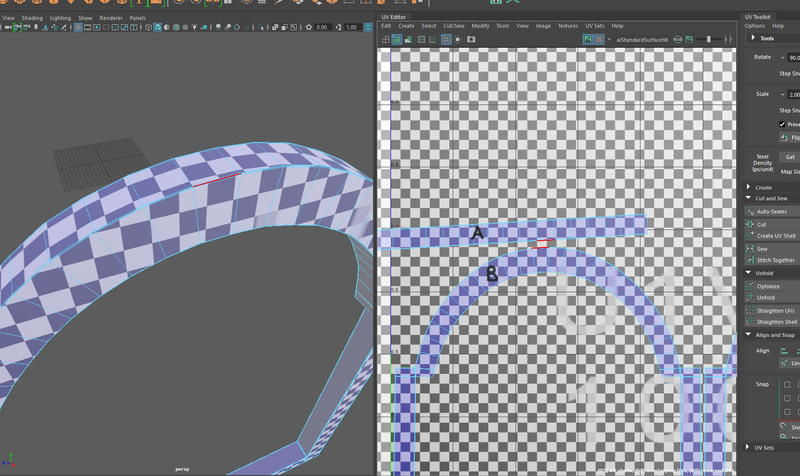 My question is, how can I stitch UV-shell A to UV-shell B? I can only stitch one edge and the rest of the edges can’t seem to be affected by the “stitch together” button. The sew button works but it will distort the UV (see image 2) which I don’t think is nice. 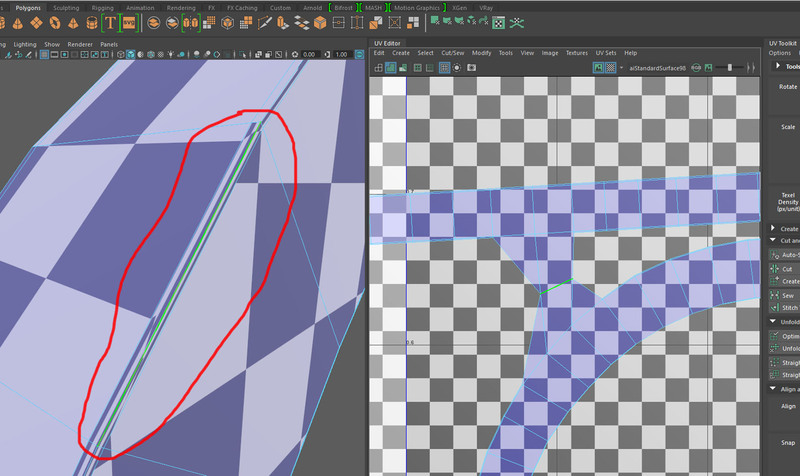 Hmm, are the UV edges you’re trying to stitch also merge vertices? What do you mean? The geometry is one solid piece. I found my answer while watch a tutorial!